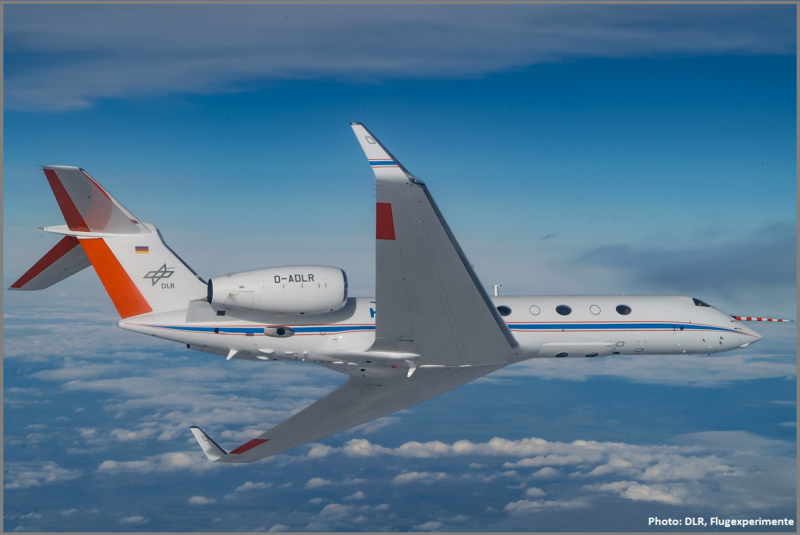 The Priority Program SPP 1294 "Atmospheric and Earth System Research with HALO” – "High Altitude and Long Range Research Aircraft" - is funded by the Deutsche Forschungsgemeinschaft (DFG, German Research Foundation). It supports research for the investigation of atmospheric and Earth system related processes. 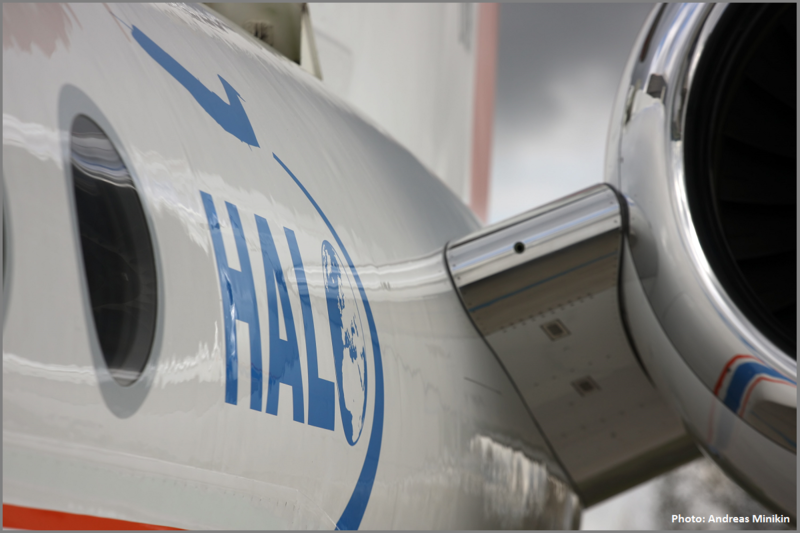 Please see for detailed information of the SPP projects of HALO . 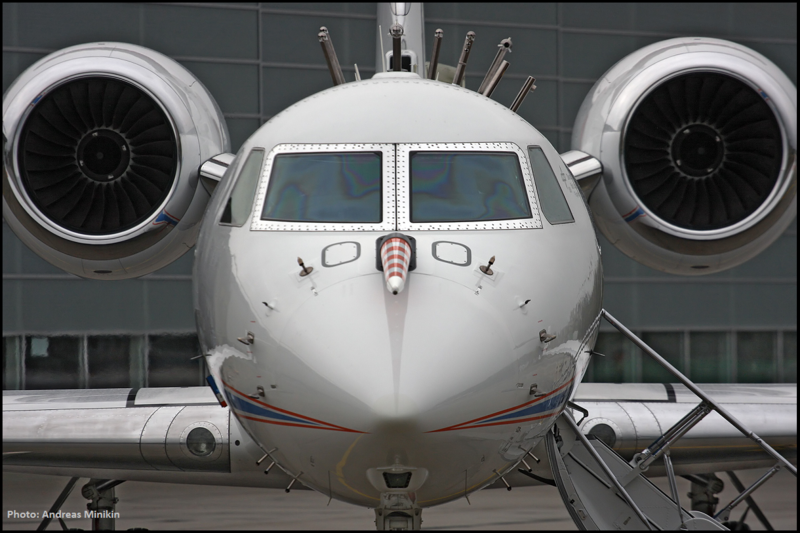 HALO is a Gulfstream G-550 aircraft specifically equipped with numerous in situ and remote sensing instruments. It enables measurements up to an altitude of 15 km within a range of 9000 km; HALO may carry an instrumental payload of up to 3 tons. These features allow to study important scientific questions with regard to atmospheric chemistry, atmospheric physics, climate research, satellite validations, and Earth system observations. It enables the university-based atmospheric and Earth system research community in Germany in partnership with colleagues from the national research centers to perform state-of-the-art science utilizing HALO as a unique infrastructure. HALO brings together scientists from a wide variety of disciplines including physics, chemistry, meteorology, geosciences, mathematics, informatics, engineering and others to maximize the scientific output and to carry out multi-disciplinary research.